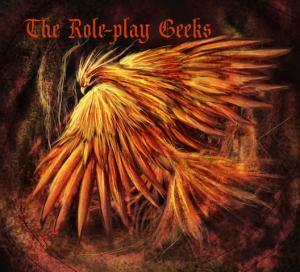 Do you like roleplaying? Are you utterly in love with your character, but have nowhere to put it? Want to develop a new concept? Well, you've come to the right place, if you're looking for a variety of fast-paced, casual roleplays where we throw our characters in a room and see what happens! Don't worry if you mix it up a bit at first; we're all here to help! We also have a Discord server (https://discord.gg/CWvkAys), but it's open to the public and rules vary from the YWS site. Feel free to join, whether you're a member of the Geeks or not!